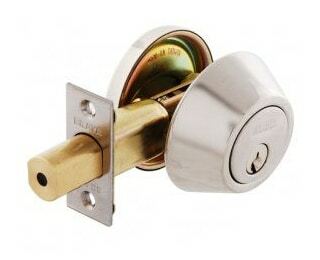 These are the locks we regularly supply and fit into people’s homes throughout Melbourne. 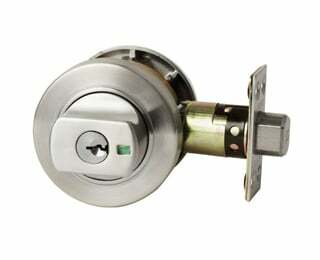 There are a wide variety of locks available for all types of applications. Please contact us for a quote for your specific requirements. 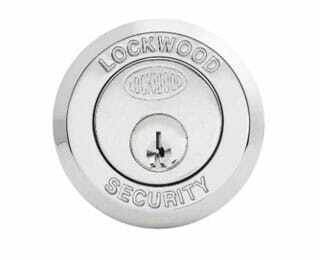 Can be keyed alike to Lockwood door locks. 13 mm projection brass bolt. 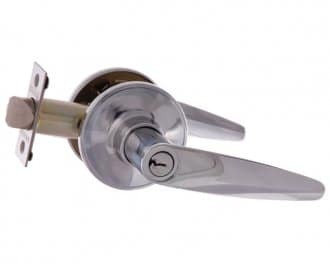 Suits door thickness 35 – 45 mm. 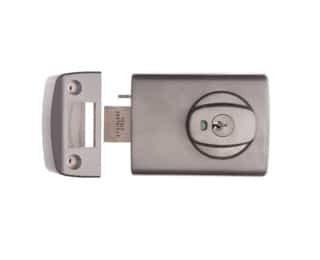 Compatible to most restricted keying systems (Using 001 inner barrel). 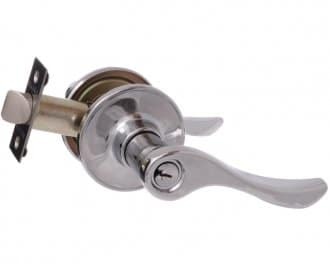 Lever handle sets are key lockable from the outside with a snib on the inside. 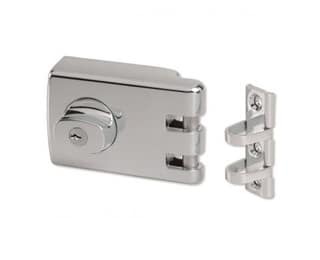 These all come in polished brass, satin chrome and chrome plate. 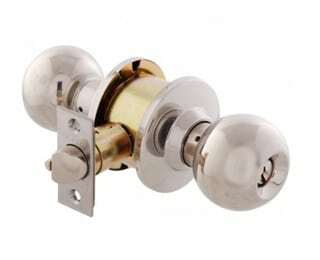 These are also available in privacy and passage sets. 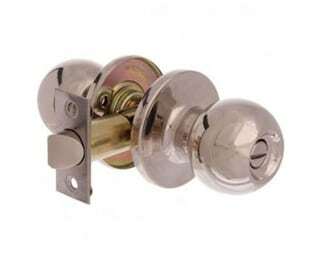 Knob Sets are key lockable from the outside with a snib on the inside. 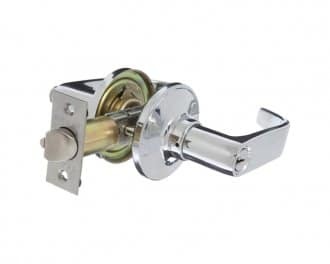 These are used on bedrooms and bathrooms to allow the doors to be secured while you are inside. 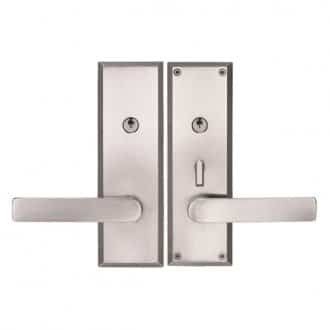 Each have an override function on the outside so that the door, so that the door can be unlocked from the outside.